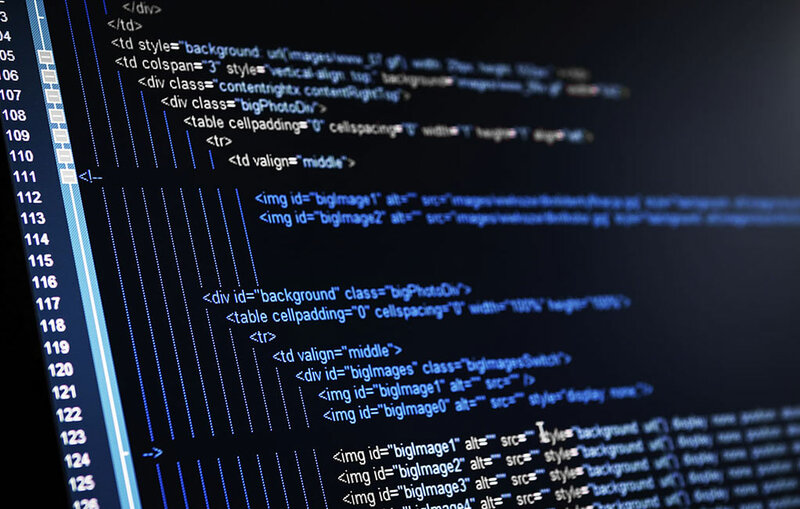 This beginner course is designed to teach you (with a working knowledge of HTML) how to design the look and formatting of a web page or app by using Cascading Style Sheets – CSS. Our experts will help you understand how to control many different aspects of your designs by showing you the best practices and latest trends in the industry. Upon completion, you will be able to convert an HTML document into a stylised set of pages. In order to attend this CSS training course, you should have already completed our HTML courses or have equivalent knowledge of that language. Click here to learn more about this CSS training course for beginners, see available dates, prices, offers and a full outline. 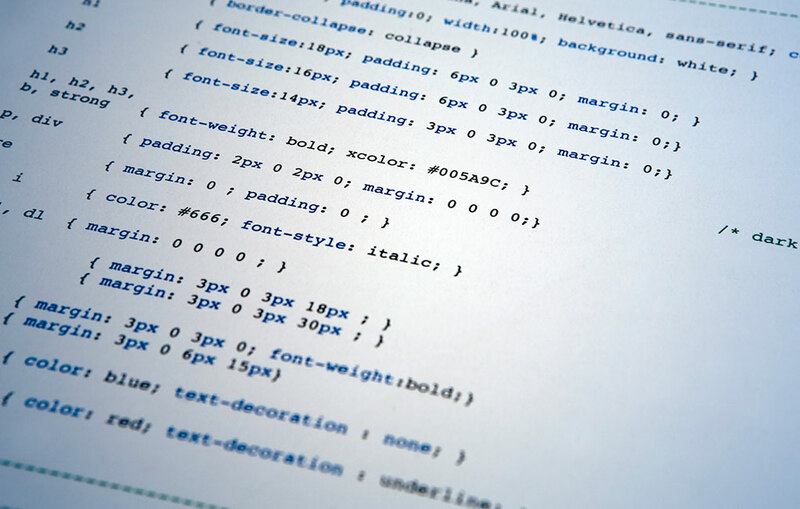 This three-day CSS training course is designed to help you master your skills using CSS3. Upon successful completion of this course, you will be able to design for mobile platforms and future-proof web browsers. During this course, you will learn the more advanced techniques, tips and tricks in CSS such as multi-column layouts, drop shadows, transparency effects and rendering. Click here to learn more about the intermediate CSS training course, see available dates, prices, offers and a full outline. This advanced course will leverage your CSS skills and knowledge to the next level. You will learn how CSS works with other languages and the latest web design trends. Our experts instructors will also teach you how to approach different problems you may encounter when coding CSS and the best ways to solve them. Click here to learn more about this advanced CSS training course, see available dates, prices, offers and a full outline. CSS Fast Track Silver course is a combination of the CSS Beginner and Intermediate levels at a discounted price. It is a great way to learn the essential skills you need in a short amount of time. With hands-on practice, you will be guided through some real life projects by one of our expert instructors. The content of this course is the same as the ones of the Beginner and Intermediate courses. Click here to learn more about the CSS Fast Track Silver training course, see available dates, prices, offers and a full outline. CSS Fast Track Gold course is a combination of the Beginner, Intermediate and Advanced courses at a discounted price. This course will take you from zero to hero in just 8 days. You will learn both the fundamental skills and advanced programming methods by using CSS, as well as countless tips and tricks along the way. The content of this course is the same as the ones of the Beginner, Intermediate and Advanced courses. Click here to learn more about the CSS Fast Track Gold training course, see available dates, prices, offers and a full outline. 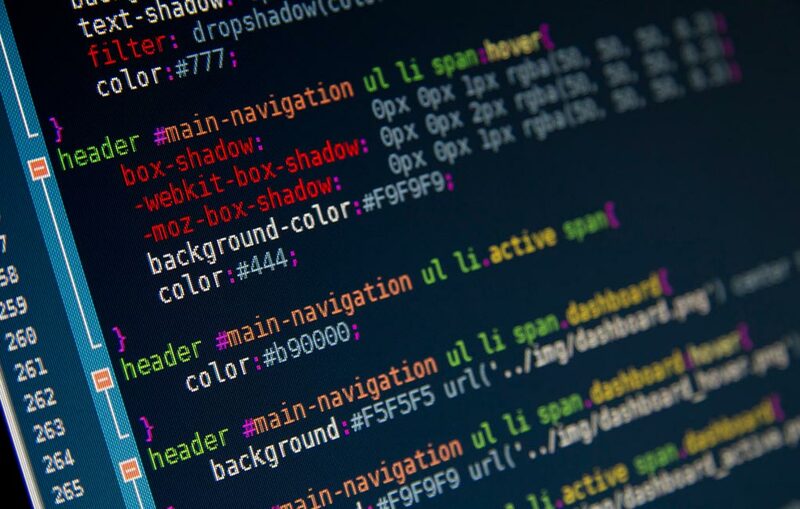 Cascading Style Sheets (CSS) is a language used to describe the presentation and create the design of the web pages written in HTML as well as XML documents. With CSS, you can control different aspects of your sites and apps such as the font, colour, typefaces, and many more features of the style. Our CSS training courses are designed to teach you the fundamental skills you need in the shortest possible period of time. Guided by our industry expert instructors, who are amongst the best creatives and programmers in the industry, and they will guide you through this complex language. If you are not truly satisfied with your CSS training course, neither are we. Let us know on the first day of the course and we will go the extra mile to make things right. If you are still not happy, we will refund 100% of your money. 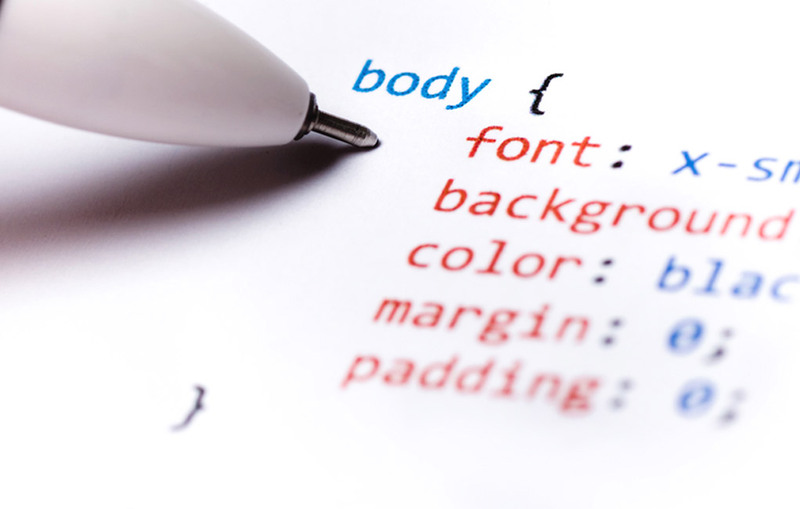 We understand that it may not always be very easy to pay for your CSS training upfront. That's why we offer a payment plan, which allows you to spread the payment of your training over 12 months with only 5% interest. You can choose to attend your CSS training course either in person, or as an online student. If you would like to attend in person, you would physically be in the classroom where the training takes place. The training sessions are run at our centrally located Canary Wharf training studios in London. If you wish to attend the training from your home or office, you would be linked to one of our computers in the classroom over the internet and follow the exact same class as you would in person. You would be able to see and hear your instructors as well as their monitors and ask any questions, like you would if you were physically there. If you are working on a specific project, or would like to learn a certain aspect of CSS, we can arrange a Tailored Training course for you. Our highly skilled advisors sit together with our expert instructors to create a custom course outline for you, based on your needs. We then can prepare the course, which can be run at our training studios in London or online, as well as your own premises both in the U.K. and abroad. We've trained individuals and companies from more than 25 countries worldwide. Once you complete your CSS course, you can come back and attend the same training session(s) that you've completed to within 24 months. This is especially useful when a new version of CSS is released, and you would like to retrain on the most up-to-date version of the software. Otherwise, you can just come and resit the same course to refresh your skills. After your CSS training, you will have access to our email and telephone support for a lifetime. You can contact us for any technical questions related to what you've learned on your CSS course. We aim to get back to you with an answer within one business day. Whether you are a complete novice or a seasoned programmer, we have the right course for you. Our wide range of CSS training courses include beginner, intermediate and advanced levels, as well as the Fast Track courses.